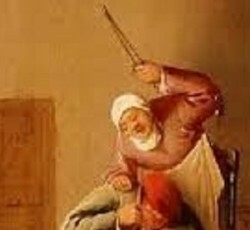 Hannah's mother was frequently embarrassed by her sniveling attitude which always brought unwanted attention. Sam couldn't master all of physics, but he knew enough about his particular niche that made him respected among his colleagues in that area. 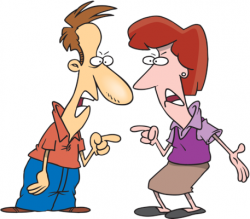 Evan simply asked how Carmen was doing, so he was shocked when she exhibited a testy attitude and yelled at him. 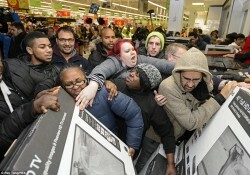 Black Friday shoppers almost trampled each other when trying to grab the big-screen TVs for sale. Sometimes all we need to improve ourselves is a strong thrust in the right direction. 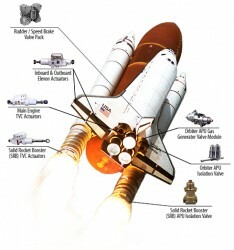 Highly technical engineering goes into making sure a space shuttle can thrust itself into space. After a tense week, Lenny looked forward to his Friday afternoon massage, when he felt himself float almost into a state of rapture. 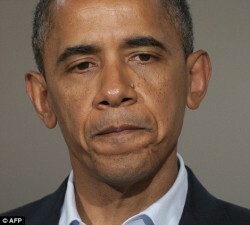 President Obama's somber look indicated he had bad news to tell the nation. In some states, filching something as small as a pack of gum can lead to being arrested. B to confuse and make it difficult to think clearly. At the town hall meeting, constituents yelled at their craven representatives who refused to work together. 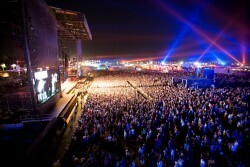 The handful of musicians on stage were outnumbered by the enormous throng of people in the audience. The massive crowd thronged into the stadium to cheer on their country's Olympic athletes. 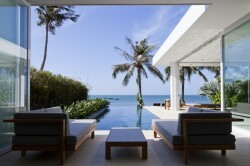 The five-star villa came with a splendid view of the ocean. Captain Hook tried to find the treasure from an old map, but mold blotted out some of the most important clues as to where the treasure was buried. A common danger in households is the possibility that children can be scalded with unattended hot water. The constant arguing of the cantankerous couple living above Ann always kept her up at night. 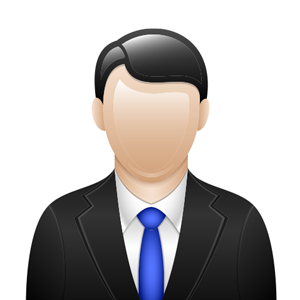 A To subject somebody or something to the risk of loss, harm, danger or failure. Desire can take many forms – such as for food or physical entanglement – but when attractions beckon, it is important to move carefully and cautiously, using your head. 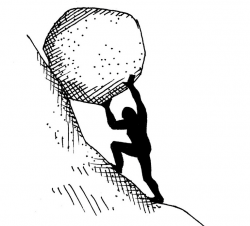 Sisyphus was engaged in the futile task of rolling a boulder up a steep hill. 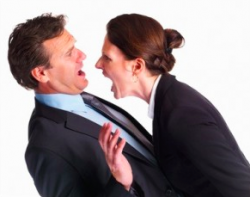 B To behave in a wild and uncontrolled way as a result of anger or excitement. 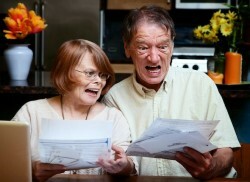 The high bills piling up were so infuriating that the Millers could do nothing but yell. C something that is strange or quirky to the point of amusement. 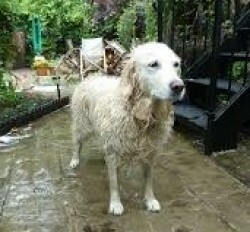 D giving an appearance of being messy, untidy, and neglected. 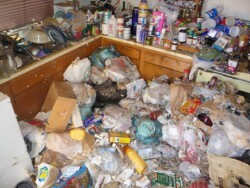 The popular TV show "Hoarders" focuses on people who live in so much squalor that they are trapped inside their homes. 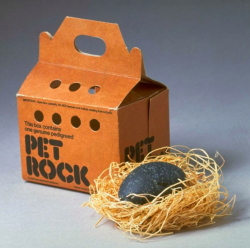 For a very short time in the 1970s, the Pet Rock was a popular fad that sold millions. 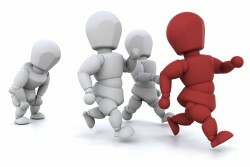 While the other runners were far ahead of him, the straggler struggled at the back of the line. 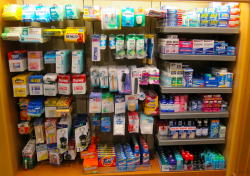 Wes needed to freshen up before getting on the plane, so the newsstand employee pointed him to the deodorant and other various sundries on the shelves. 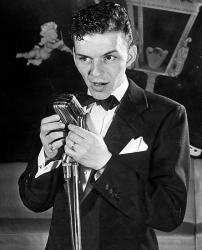 In her younger days, Wilma would be spellbound when she heard Frank Sinatra crooning to her over the radio. C (of a river or road) follow a winding course. 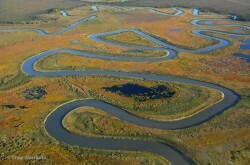 Meander - (of a river or road) follow a winding course. The river meandered across the plains like a winding snake. Daryl was in a deep funk after losing his job and girlfriend in the same week. 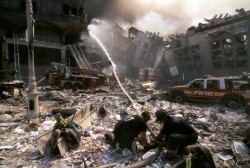 The burned ruins of the building smoldered as smoke still filled the sky. 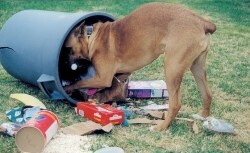 The dog rummaged through the trash to look for food. The gargantuan dragon was as tall as a skyscraper and equally as fearsome.